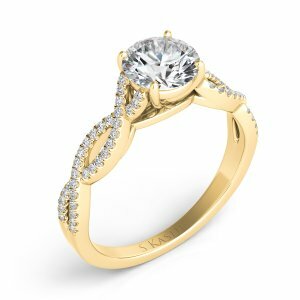 At Barbara Oliver Jewelry, we understand selecting a unique engagement ring is a life changing moment. 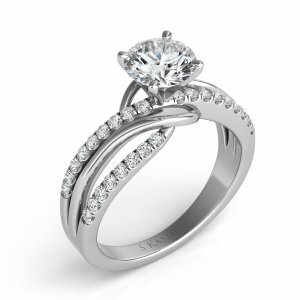 Since 2004, we have specialized in engagement rings and wedding bands, so you can find what you’re looking for. 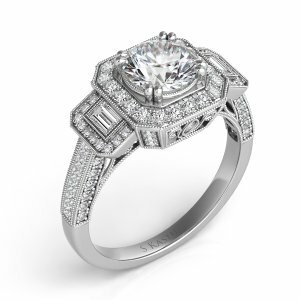 Choose from the wide selection in our showroom, or custom design the ring of your dreams with us. 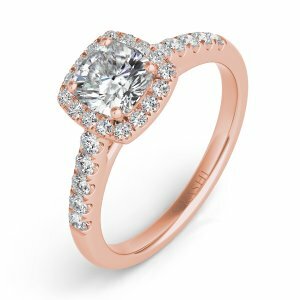 As a Graduate Gemologist with 30 years of jewelry experience, Barbara Oliver is passionate about jewelry and will take the time to inform and educate you on how to buy a diamond. 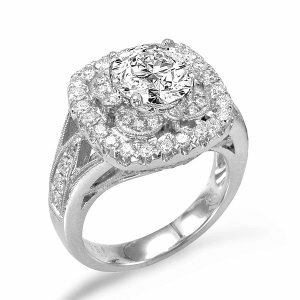 We’ll also make sure you are always treated with honesty and fairness. 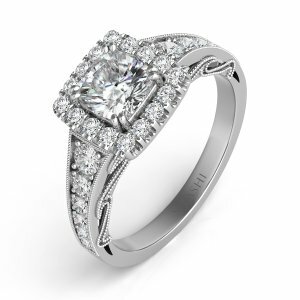 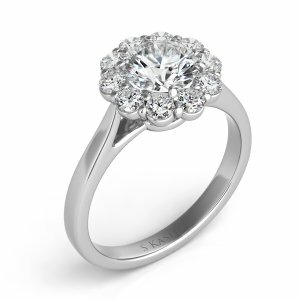 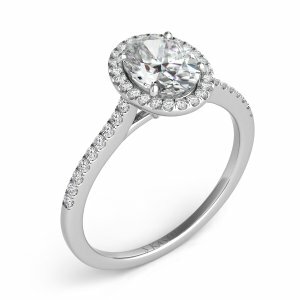 Making your engagement ring buying experience a happy and comfortable one is our priority. 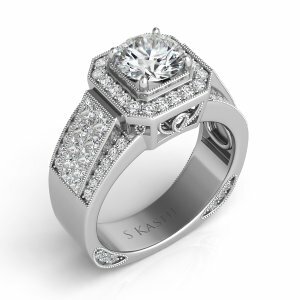 At the end of the process, we’ll be happy only if you’re totally delighted with your ring along with the service, quality and value you receive. 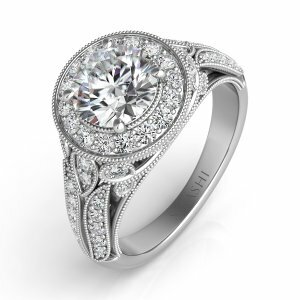 Please view our ring gallery below, visit our custom jewelry page or better yet, stop by our shop if you are in the Buffalo, NY area.